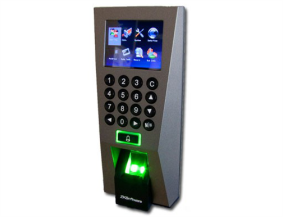 With over 25 years industry experience, ZKTeco is a world leader in designing and manufacturing biometric access control and time and attendance solutions. Their solutions vary from standalone access control systems to large enterprise solutions suitable for the largest sites. Having sold access control systems in more than 180 countries it is no wonder ZKTeco are known for their technical innovation, reliability and quality when it comes to security and time management solutions. 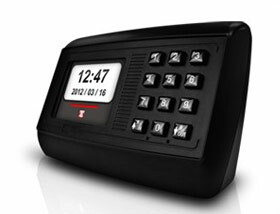 Intervid supplies ZKTEco access control systems to Durban, Johannesburg and Cape Town in South Africa. Request a quote below. Paxton Access, with over 30 years’ experience in the industry, is a leading global IP access control and door entry brand, operating in 12 locations around the world. Paxton provides a variety of solutions from IP access control systems to wireless and battery powered access control systems for a wide range of markets including but not limited to; education, retail, commercial, the public sector and healthcare. 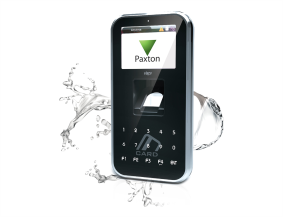 Paxton’s access control systems are easy to use and install while making use of the newest technology. 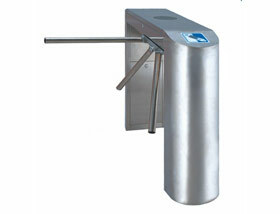 Intervid supplies Paxton Access Control Systems to Durban, Johannesburg and Cape Town in South Africa. Request a quote below. 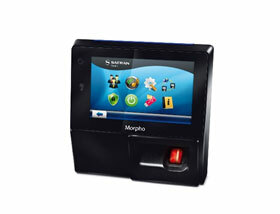 Sagem-Morpho, now known as Idemia, is a world leader in biometric solutions designed for the access control and time attendance industries. Their range of access control systems are supported by our extensive technical experience in these technologies. Intervid supplies access control systems to Durban, Johannesburg & Cape Town as well as surrounding SADC countries. 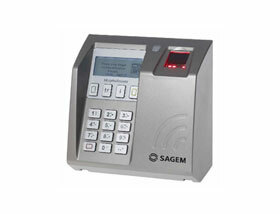 Idemia, previously known as Sagem – Morpho, are custom designed Biometric Access control readers created for controlling physical site access and managing time and attendance. Idemia’s Biometric technologies can secure any environment across a wide spectrum of settings from corporate buildings to high risk industrial infrastructure locations. Their innovative Biometric solutions are designed to be modular and allow for easy upgrades and additions as system demand increases. Intervid supplies Idemia (Formerly Sagem) Access Control Solutions from branch offices in Durban, Johannesburg & Cape Town servicing South Africa and surrounding SADC countries. Intervid uses a selection of international and local suppliers to offer comprehensive and varied forms of industrial parking, Boom Gate and commercial barrier systems. Our team has many years’ experience installing solutions at Stadiums, Mines and large commercial sites. Below are some of the brands which Intervid uses to commission our fully integrated solutions Alltech - Boom-gates, Turnstiles, Bullard’s and Interlock Cubicles iMat - Boom-gates, Turnstiles, Bullard’s and Interlock Cubicles Boomgate Systems - Boom-gates, Turnstiles, Bullard’s. Intervid supplies access control systems to Durban, Johannesburg & Cape Town in South Africa. Request a quote below. Softcon supplies leading technology in the field of access control, Softcon access control systems are designed to range from single door controllers to enterprise systems which can control and monitor hundreds of access points throughout an organisation. Intervid supplies Softcon acess control systems to Durban, Johannesburg and Cape Town in South Africa. Request a quote below. Impro technologies is a South African born company which in the last 16 years has grown to become a leading international brand in access control technology. 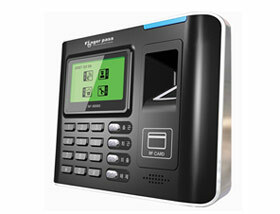 Intervid partners with Impro to offer fully integrated access control solutions with state of the art functionality. Intervid supplies access control systems to Durban, Johannesburg & Cape Town in South Africa. Request a quote below.